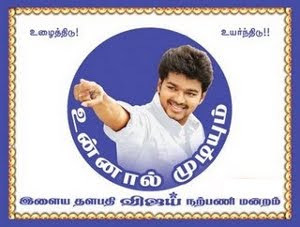 Director Vijay is making a film with Ilayathalapathy Vijay and Amala Paul in the name "Thalaivaa". During an interview in the recent past, the director asked actor Vijay if he would ever consider making a movie with Ajith like he did in "Rajavin Paravai" which was released in 1995. An important factor is that they were both heroes who were just rising up in the industry then and weren't the most sought out after actors like they are now. "It depends on the director and the script. 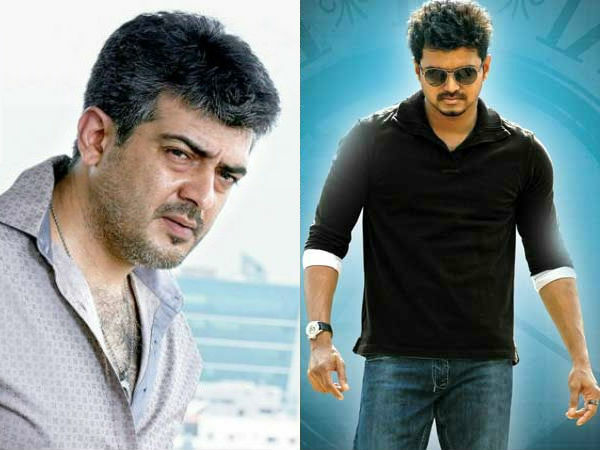 If the script has room for both of us, then I have no issues about doing a film with Ajith." was the reply from Vijay. Director Vijay has worked with both Vijay and Ajith and he might have a good script in hand to be asking such a question! Or so we hope.